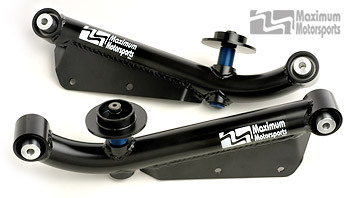 Extreme-Duty series control arms are a step beyond the Heavy-Duty series. 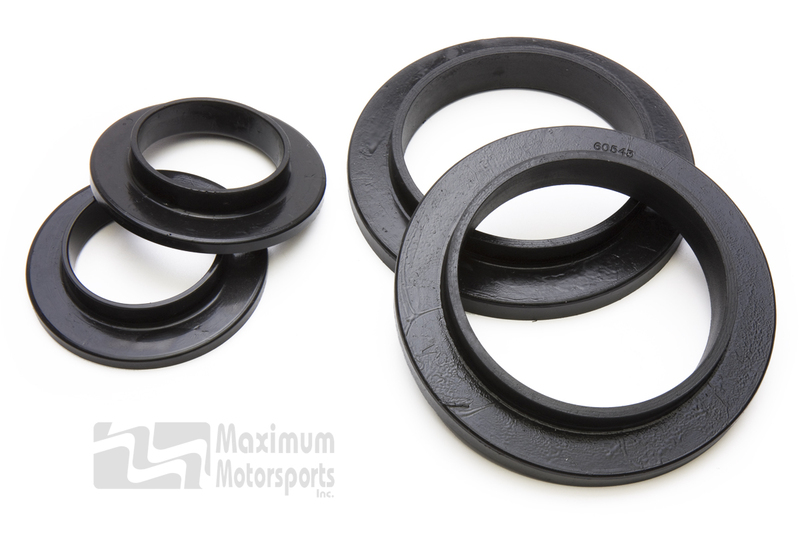 These improve performance for Mustangs and are suitable for power levels above 400rwhp. They will improve handling and traction, with a modest change in NVH (Noise, Vibration, Harshness). 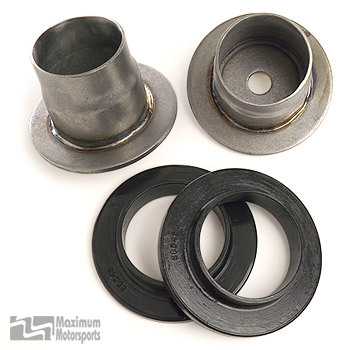 Fits all 1999-2004 Mustangs with solid rear axle. 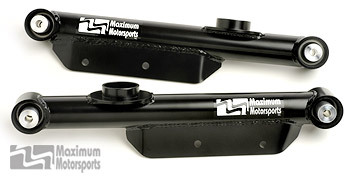 Maximum Motorsports Extreme-Duty Mustang Rear Lower Control Arms will improve your Mustang’s traction and handling. Superb for drag race launching, yet still maintains excellent handling characteristics. 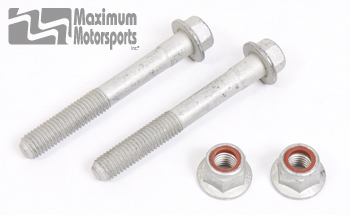 Maximum Motorsports Extreme-Duty Adjustable ride-height Rear Lower Control Arms for 1999-2004 Mustangs will improve your Mustang’s traction and handling. Superb for drag race launching, yet still maintains excellent handling characteristics. Adjustable ride height lets you change your Mustang's instant center location to tune the anti-squat percentage for optimum traction.